Moving house in Greenwich can – superficially – be one of the most stressful tasks anyone can go through. There is so much to deal with: finding a new home; finding a buyer for your old one (if you’re a home owner); sourcing packing materials; packing; sorting out transport, and much more. The last thing you want to do during the move process is give yourself a hernia trying to move heavy pieces of furniture on your own. Although the packing of household items that can be held in one hand can be left to you, when it comes to transporting furniture from your soon-to-be old home to your new one, it’s best, by almost all accounts, to leave that job to the professionals. 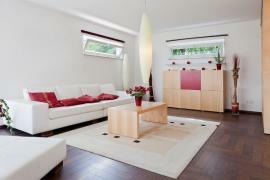 Furniture removal services are, primarily, offered by large removal firms in SE10. The furniture removal service is sometimes included in the prices of a more general removal service, but other times it will cost extra – it all depends on the company. Below are just a few reasons why this is so. Picture your home in Greenwich, SE10 in your mind’s eye: the sofas, armchairs, tables, desks, wardrobes, bookshelves, bedframes, and mattresses – all of these have to be transported out of your house, into your transport vehicle, and then out of the transport vehicle and into your new house. Such a task can sound like a punishment handed down to Siberian hard labour prisoners. But it hasn’t: this task has been set by you due to your desire to move home. Unless you live in a house with a few strong people, moving all of the above can be a back-breaking and physically taxing task. It is probably easier and for the best if you chose to delegate this task to a professional service. 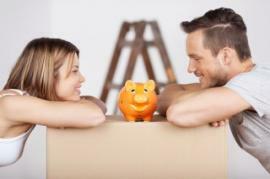 It will give you more time to carry out other tasks that your relocation requires. Professional furniture removal services in SW1 spend 8 hours a day, 5 days a week moving heavy furniture out of narrow hallways. They have – understandably – picked up some expertise and knowledge of how to move sofas in and out of properties. And, also understandably, they have become incredibly fit and strong due to the nature of their career. All this considered, a sofa that could take you half an hour to move out of your house can probably be done in 5 minutes by trained professionals. They will also, by all probability, be much better at navigating a three-seater sofa around corners and through narrow and winding door frames without causing scrapes and other sorts of damages to the corridor walls. If you’re moving large pieces of furniture in Greenwich, you’re going to need a large transport vehicle. Now you could do this yourself by hiring out a vehicle to drive personally, or you could enlist the services of a removal service. A removal company will offer as part of its removal service a furniture removal service – this means all you’ll have to do when it comes to transport your sofa is open the door to the professionals and occasionally put the kettle on. 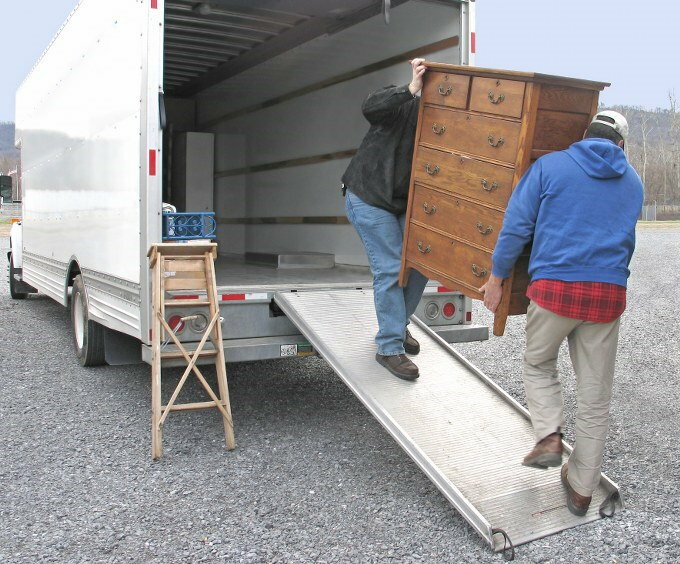 The trained furniture removal men will come into your home, take your furniture outside and load them into the van, and then drive the van to your new residence and unload the contents into the property. Although this costs more, it completely takes all the stress and effort out of moving them yourself. It is up to you balance cost against convenience.